Time to read the writing on the wall. 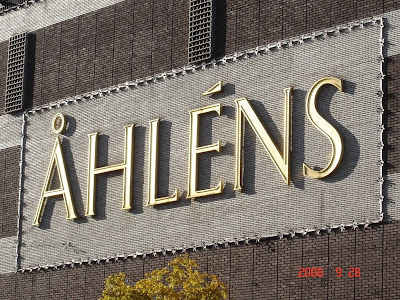 These letters are as high as one of the floors of this department store. Interesting texture on the wall there. And the afternoon sun helped a lot. This sight is so well-known to most of us locals that we hardly ever notice it. Thanks Kris.